Eggplants are members of the nightshade family, which may be neuroprotective and help prevent Parkinson’s disease based on some not-yet-identified phytonutrient. 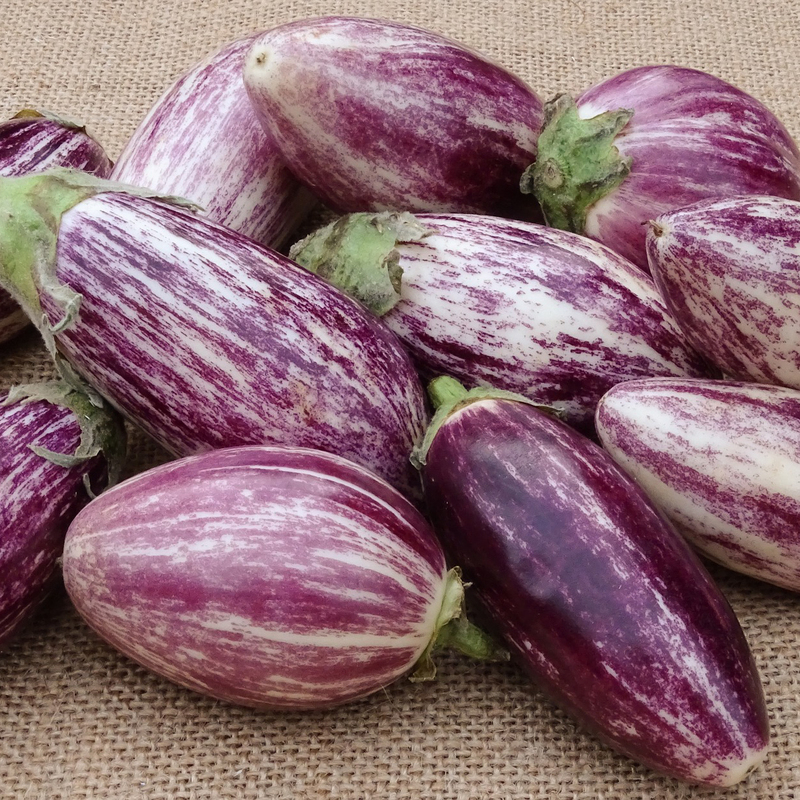 Eggplants may also offer protection against the development of cancer, as they have been shown to have a high capacity to bind to carcinogenic bile acids, which helps remove bile acids from the body. As with nearly all vegetables, variation in preparation method may dramatically change the bioavailability of their health-promoting components; deep-frying and boiling methods that discard the cooking water generally decrease the health-promoting effects of vegetables. Image Credit: Petra Göschel / Pixabay. This image has been modified.